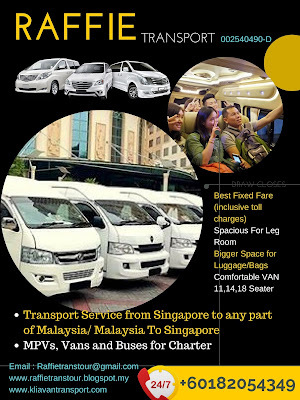 MALAYSIA SINGAPORE TRANSPORT SERVICE VAN /MPV FOR HIRE .LOWEST PRICE! 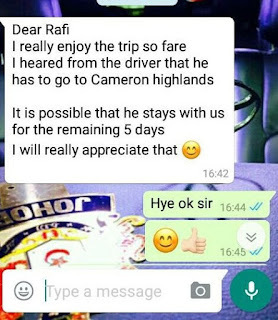 MY DEAR CUSTOMER ,GOOD NEWS FOR YOU!! 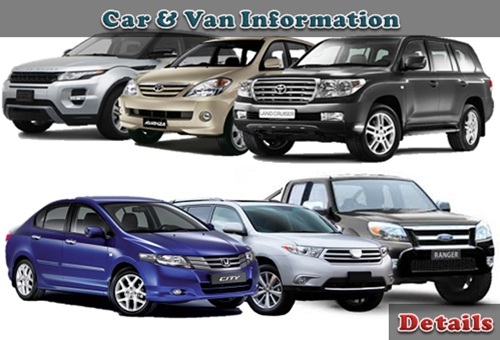 OUR PRICE DIRECT FROM COMPANY PRICE-NO EXTRA CHARGES ! 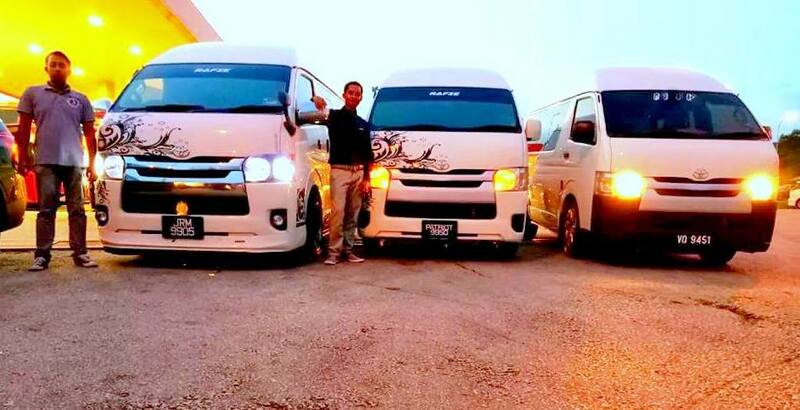 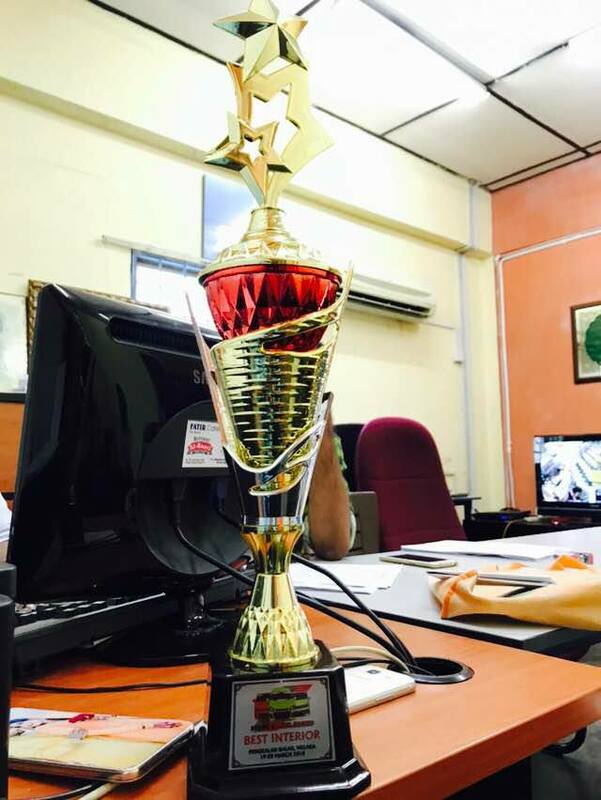 Van or Minibus Rental with driver and travel freely inbound and outbound of Peninsular Malaysia, Singapore and Thailand, specialize in North Peninsular Malaysia and Thailand. Transportation to Singapore Attractions, like Sentosa Cove, USS, Singapore Zoo, Night Safari and many more of Singapore Attraction and service like, picking up guest from Singapore Airport to their Hotel. 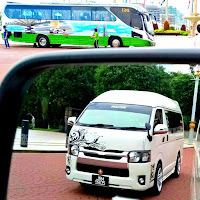 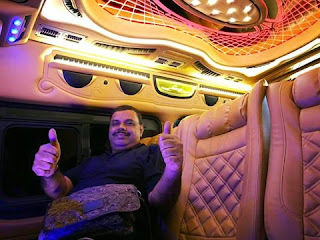 We also do transportation from Singapore to any parts of Malaysia . 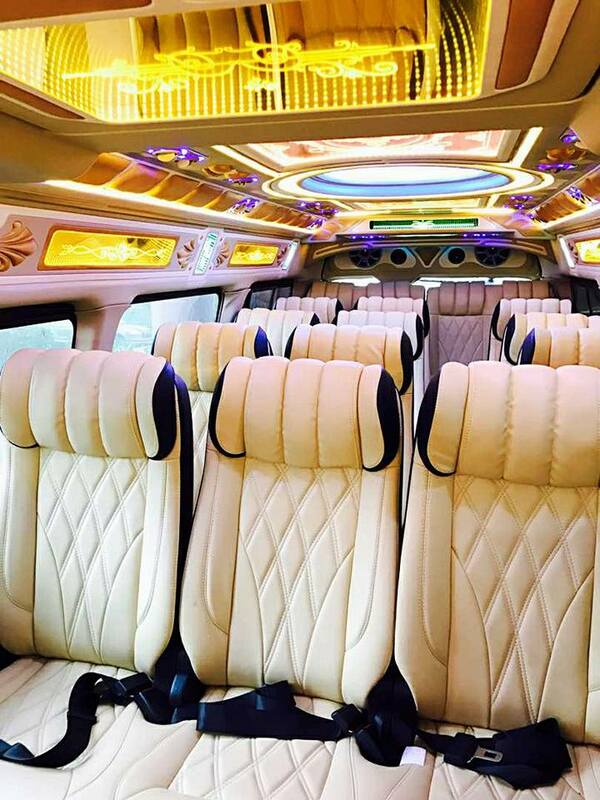 We have 4 seater car, 7 seater van, 10-18 seater van, 23 seater bus and 40 seater bus for your own convenience . 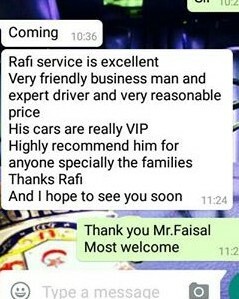 Do call us, if you want to ask enquiry and more information, We will help you for your needs and provide good customer service to you. 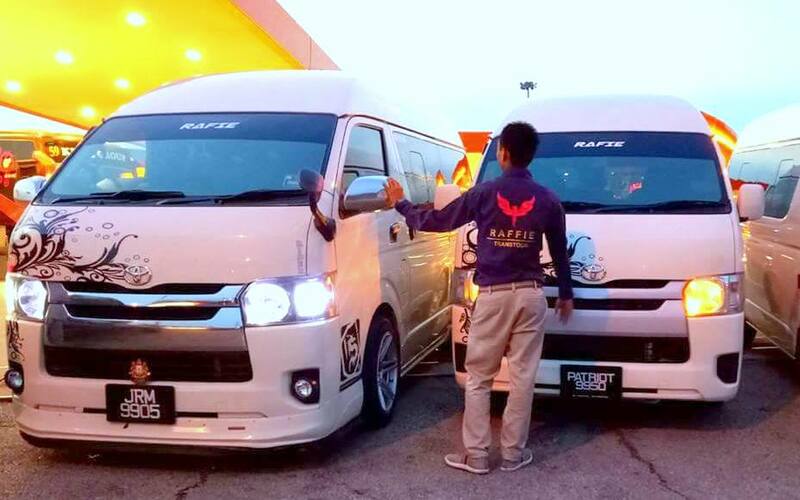 RAFFIE TRANSPORT SERVICE MALAYSIA & SINGAPORE menyediakan perkhidmatan sewaan bas & van beserta pemandu yang berpengalaman keseluruh semenanjung Malaysia,Singapore &Thailand..
RAFFIE TRANSPORT SERVICE MALAYSIA & SINGAPORE provide bus & van rental with an experienced driver throughout peninsular Malaysia, Singapore & Thailand. 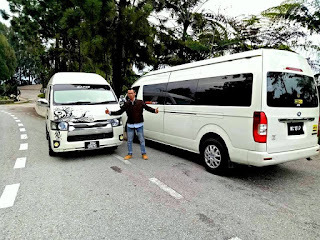 1) Provide Service Car Rental,Mpv Rental, Van Rental (10 seater ,14 seater ,18 seater )and Bus Rental in Malaysia and singapore. 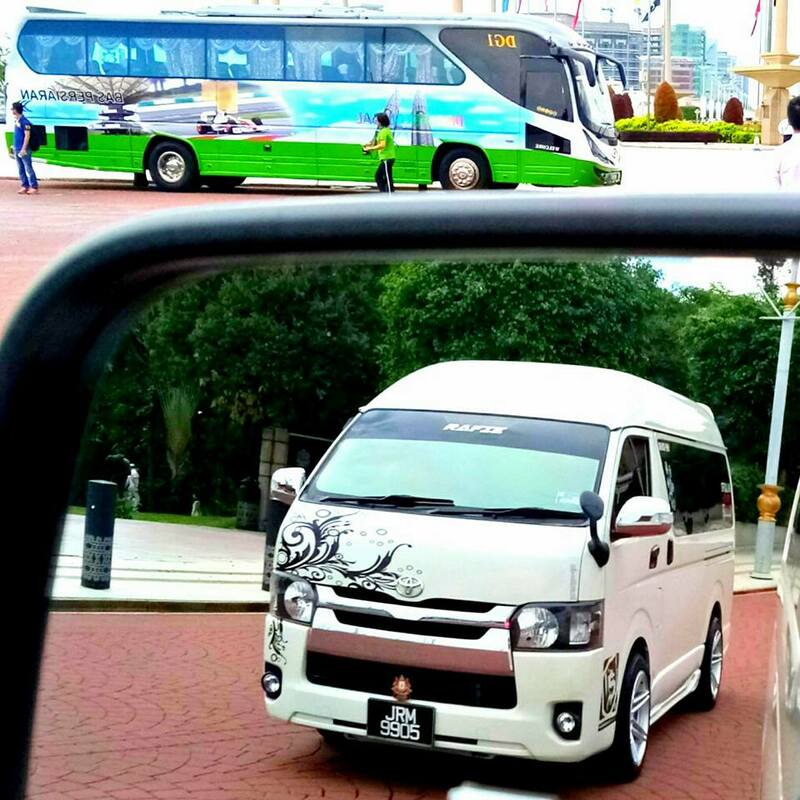 4) English speaking driver- Ideal for shopping, touring,dining and experiencing the culture of region. 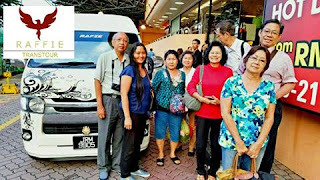 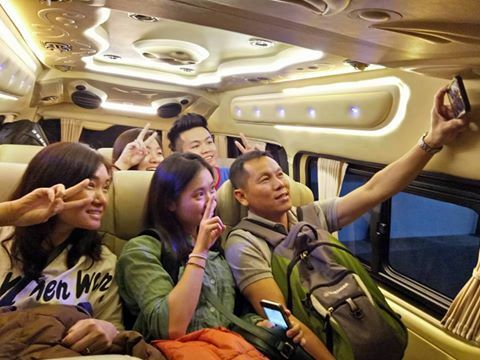 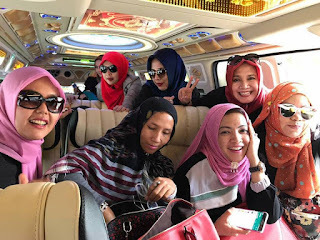 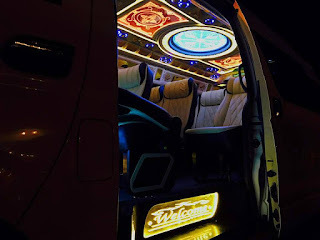 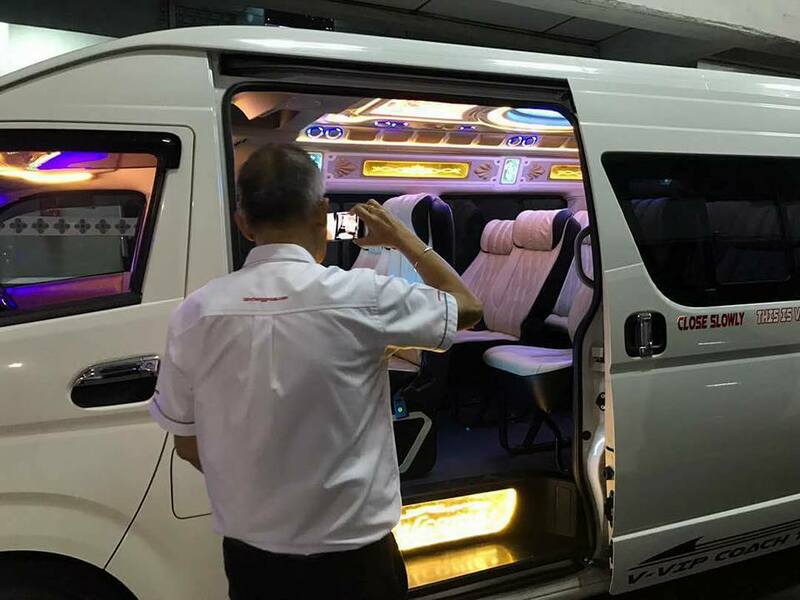 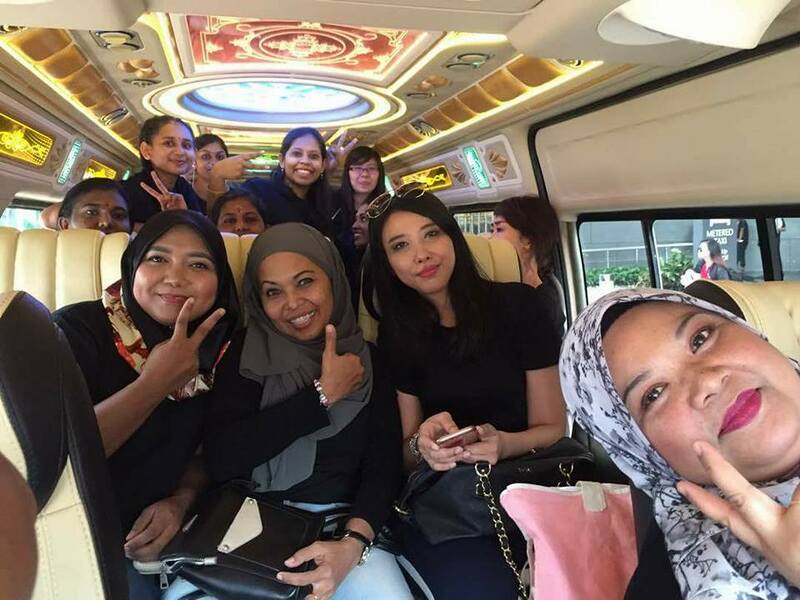 Also provide VIP shuttle bus throughout Peninsular Malaysia, Singapore and southern Thailand tours. .
We provide reasonable prices and quality service. 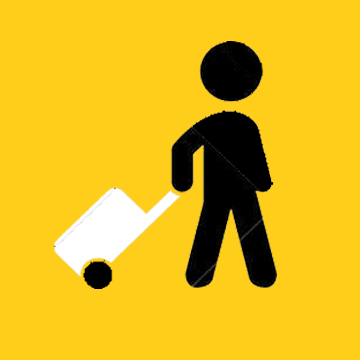 We will pick you up right from your home, hotel or office, along with all of your luggage, and get your trip off to a great start. 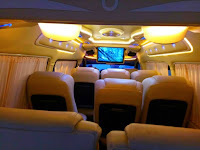 Why deal with traffic, road services, parking fees, etc., and the stress of driving yourself to the airport? Reasonable price! No waiting time and skip the queue at counter. 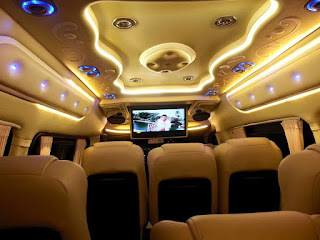 No booking fee, no advance payment. 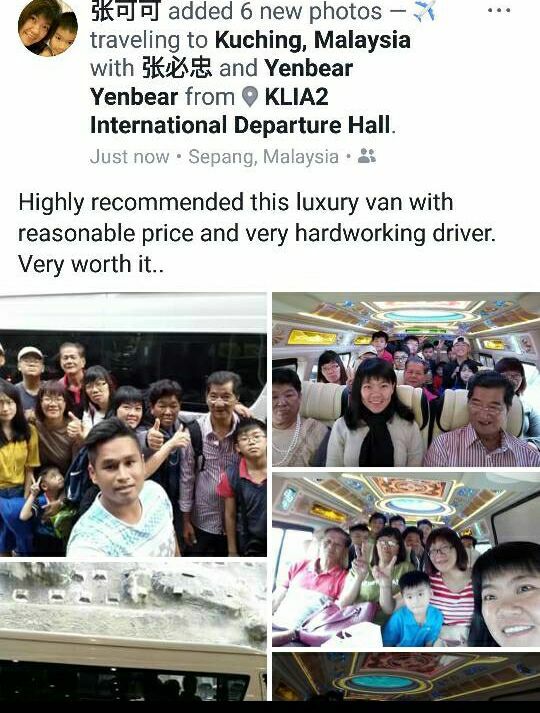 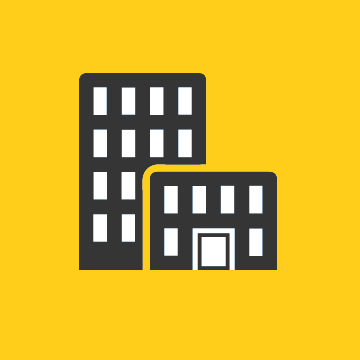 We cover almost 5 stars and 4 stars hotel in KL and surrounding area. We have a team of professional drivers who know exactly how to take you around in a safe and secure manner navigating skillfully through the hectic city traffic. 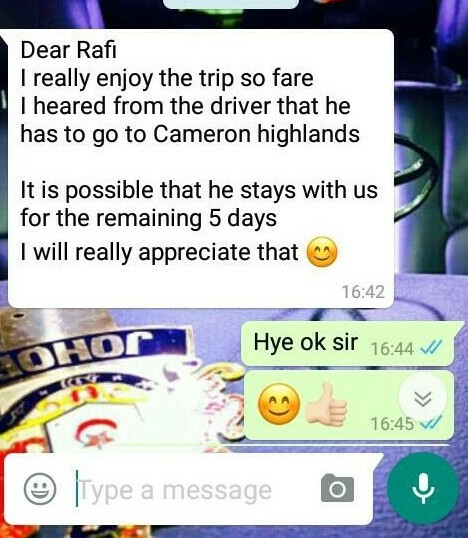 We pick only the best drivers who are proficient in conversing in English to enhance the experience for our esteemed visitors. 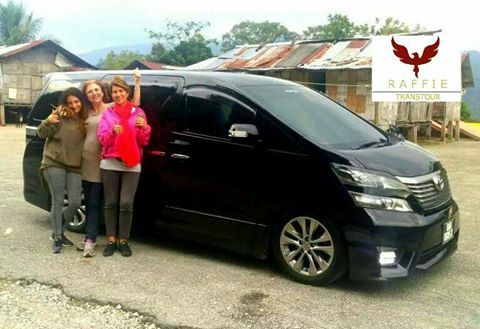 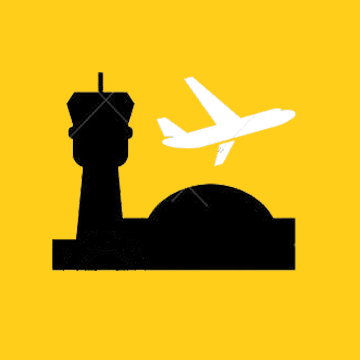 Our aim is to ensure that you have the most comfortable airport transfer in Malaysia. 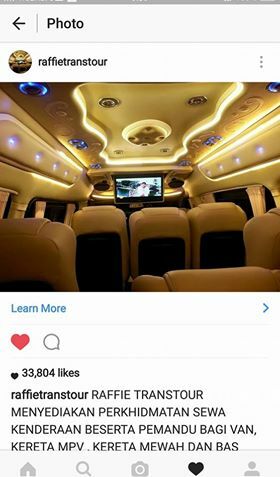 Your booking will be confirmed in less than 1 hour. 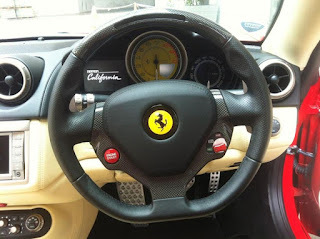 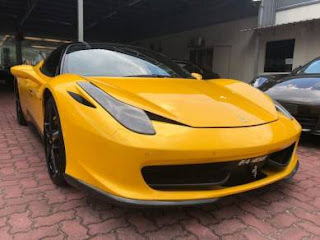 LUXURY CAR RENTAL MALAYSIA services for various occasions. 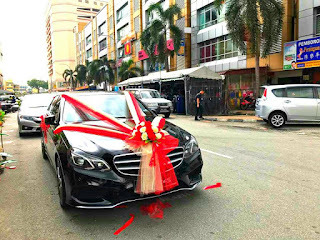 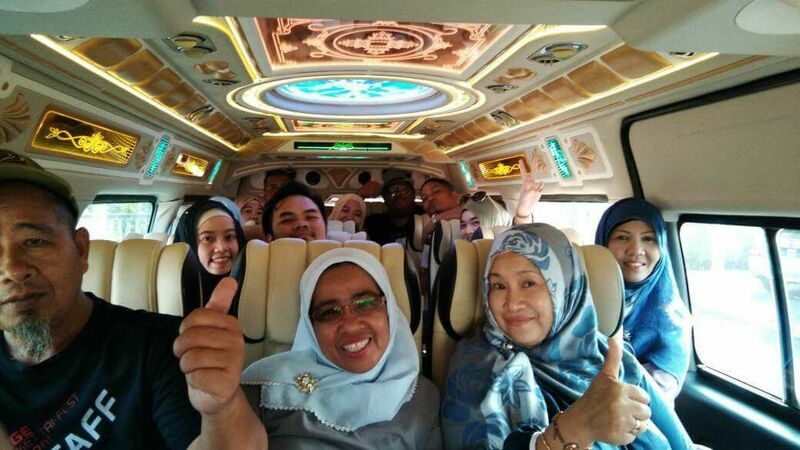 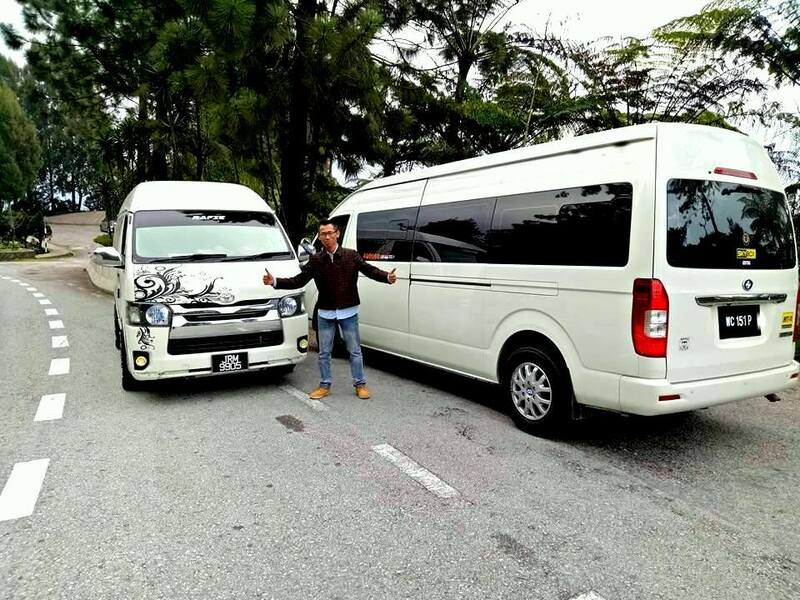 Whether it is WEDDING CAR RENTAL KUALA LUMPUR, events, ceremonies, dinners, fetching a client or personal transportation, we can cater them all. 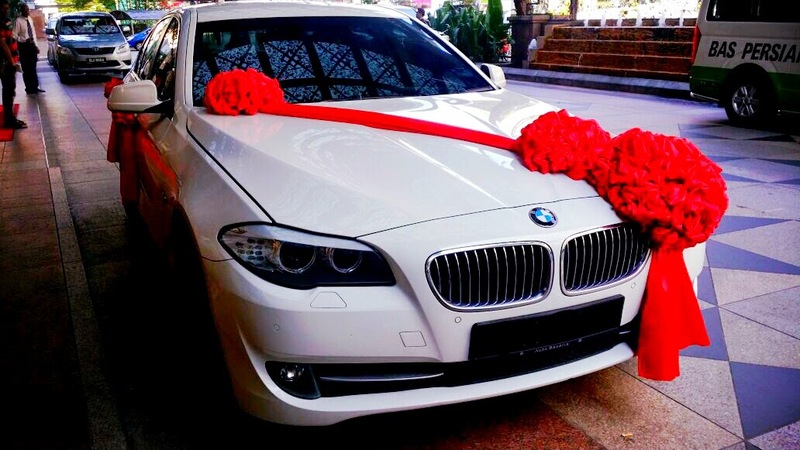 How Would You Like This To Be Your Wedding Car? 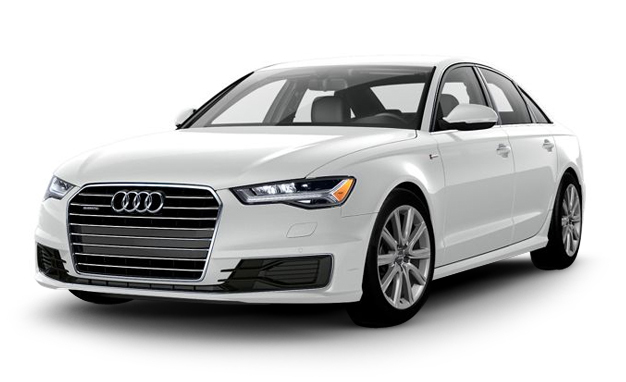 We provide wedding car rental services ranging from Chrysler 300C Stretch Limousine, Mercedes S Class, Vintage Cars (London Cab, Jaguar MK2), MPV (Alphard/Vellfire/Starex), Jaguar XJL/XF/S Type,BMW, Hummer, Audi A6 up to Lamborghini and Ferrari. 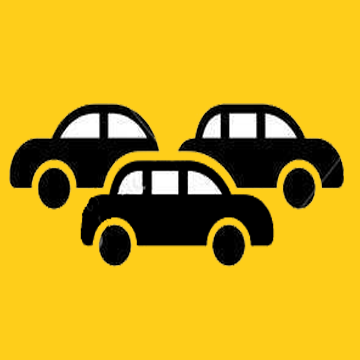 Our wide range of choices gives you the flexibility to choose the car according to your theme and taste. 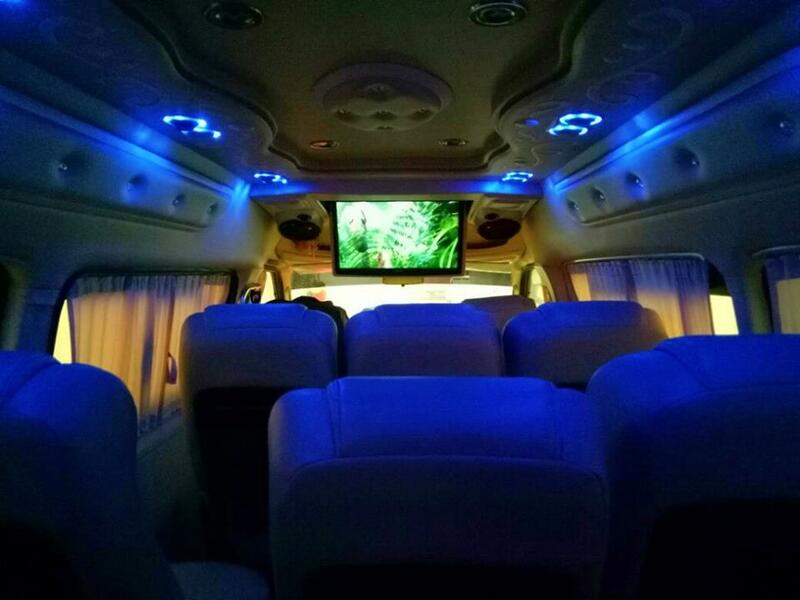 In addition to renting wedding vehicles, we can also help you decorate your wedding car should you choose to procure our services at a cheaper fixed rate. 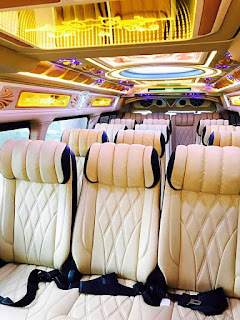 Your wedding is one of the most important event in your life. 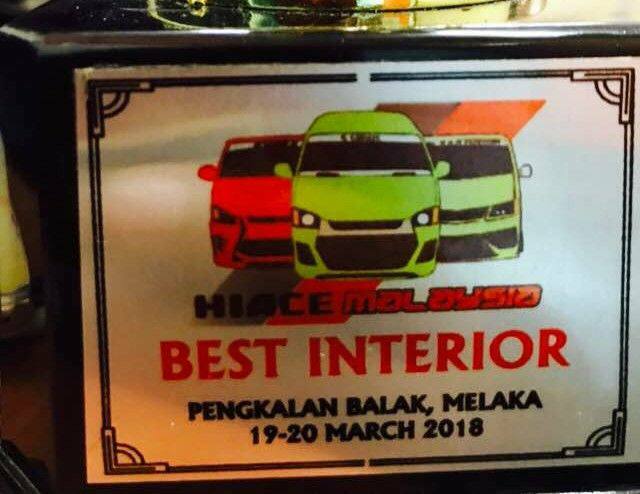 It will absolutely mean alot to you which is why you need to look and act at your best. The key to creating a successful wedding event is to prepare, prepare and prepare which is why you should plan which car you would like to use as your wedding car as well. This brings to question, why not have the luxury car you have always dreamed of even if you don’t own it. 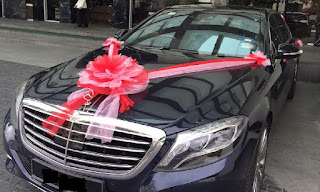 The answer is to hire a luxury car for your wedding. This is the best way to quickly add spice to your big day. In fact, it can also be a way of surprising your partner with the car he/she always dream about.